Tub Supply Lines. Select your Tub Supply Lines here now. 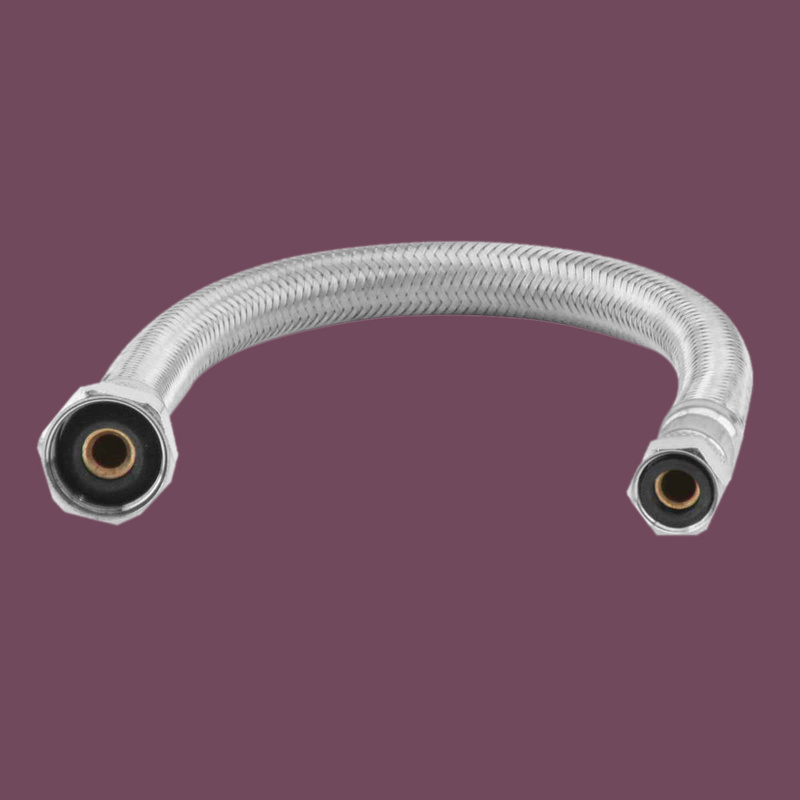 Faucet Hose Adapter. 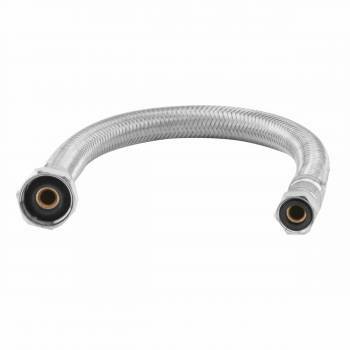 Metal Braid Flex Hose Adapter, 1/2 in. to 3/8 in. Overall measures 1 foot long, 1/2 in. FIP x 3/8 in. OD.